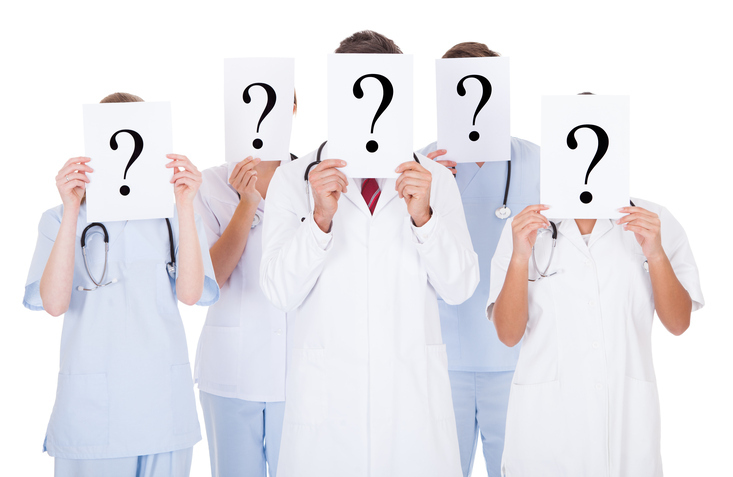 It is now late October, and there are a variety of questions residency candidates may have at this time of the residency application season. Candidate circumstances are across the board with where they stand and the progress they have made. There are those who have a number of residency interviews, those who have few or none, and even those who have not applied yet. Below are some of the common case scenarios, questions, answers, and suggestions for the mid-season of the residency application process. If you have +10 interviews, congratulations! You are in a strong position to Match into a residency program. Just remember to give each interview your all with proper preparation and nailing the interview day. Then, follow up directly after each interview with Thank You Letters and/or Letters of Intent in January. With regards to post-interview communication, if there is an appropriate moment, ask the program coordinator how the program director feels about receiving additional communication. Some program directors like it, some are open to it, and others can be annoyed by it. If you have 4-9 interviews, you are still in a good place to Match into a residency program, but there is always room for improvement. Like those with +10 interviews, you should still strive to do your best during your interviews with careful preparation and approach the interview day confidently. You should also consider sending Thank You Letters (see note above) and/or Letters of Intent when ranking rolls around in January. If you have 1-3 interviews, you are in an ok place, but there is more room for improvement. It only takes one interview to Match, but the more interviews you have, the better your chances. See the list below for more suggestions on what to do to stay proactive in your season. If you are still waiting to hear from programs, try not to worry or panic too much. While there are interview invitations being extended, that does not mean the residency application season is over. There is still plenty of time for interviews as residency interviews can be held all the way until the Rank Order List deadline in late February. For those candidates who have been holding off on applying for their own reasons, now is truly the time to decide if you are going to be applying during this application season or not. Applying later than early November may begin to limit the programs available to apply to (programs that have not passed their application deadlines). Finish your ERAS Application as soon as you can (while trying not to jeopardize the quality of your supporting documents such as your Personal Statement). Research and apply to residency programs. Pay close attention to program application deadlines. Follow up with programs you applied to in a few weeks. Is it too late to apply? Not yet. However, the more time you wait, the less your chances will be. Are there any residency programs still giving out interview invites? Absolutely. Remember, programs can run interviews until late February and large programs will need to interview a lot of applicants. But, it can take time for programs to work through the many applications they have received. This time in the season, residency candidates can be prone to feeling uneasy or anxious, but there is still a lot more of the season to go. In the meantime, try to stay calm and be proactive to continue working towards a successful match.